The School of Interdisciplinary Studies provides an environment that allows you to understand and integrate the liberal arts and sciences. The School offers five degree programs: Bachelor of Arts in American Studies, Bachelor of Arts in Interdisciplinary Studies, Bachelor of Science in Interdisciplinary Studies, Bachelor of Science in Healthcare Studies and the Master of Arts in Interdisciplinary Studies. Our programs are specially designed to allow you to pursue unconventional or innovative combinations of course work . If you are interested in studying topics like business issues, communications, diversity, environmental studies, human resources, international relations, liberal arts and sciences, pre-law and public relations, our programs are for you. The School's newest program, the Bachelor of Science in Healthcare Studies, was recently acknowledged by U.S. News and World Report for its innovative degree plan that permits students to take an interdisciplinary approach to health studies. As a student in the School of Interdisciplinary Studies, you are an active partner in the formulation of your program of study. Interested in teaching? 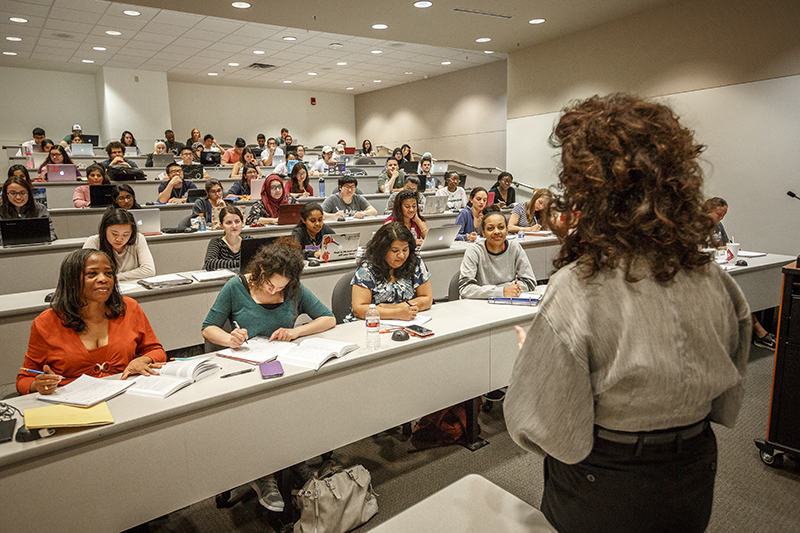 Interdisciplinary Studies will work with the Teacher Development Center to help you incorporate teacher certification requirements into your degree plan.